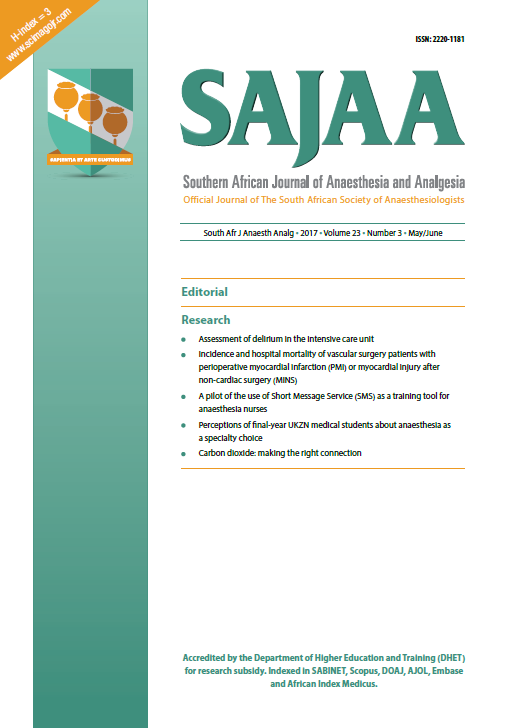 The Southern African Journal of Anaesthesia and Analgesia (SAJAA) is the official journal of the South African Society of Anaesthesiologists (SASA). The SAJAA is distributed to the most influential role players and decision makers in this therapeutic field. Anaesthesiologists rely on the SAJAA to provide them with review articles, case studies and original research, written by key opinion leaders, on a wide range of topics that affect their daily clinical practice. 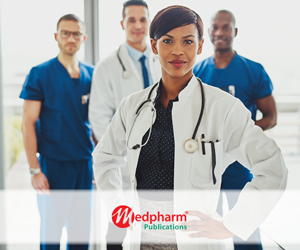 The SAJAA is utilised by SASA to publish and update national guidelines, and is the official publication of the annual SASA congress.